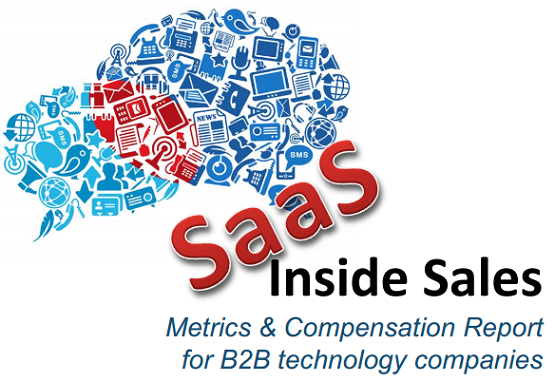 Their upcoming 2015 Inside Sales Metrics and Compensation report will feature expanded coverage and focus of SaaS inside sales benchmarks in an extra effort to service the SaaS community. But the numbers are only as good as the data, so I’m reaching out to all my SaaS sales colleagues to TAKE THE SURVEY!! It only takes 6 to 8 minutes to complete. As motivation, SURVEY PARTICIPANTS WILL RECEIVE A PRE-RELEASED COPY. If you don’t do it, your competitors will ;).